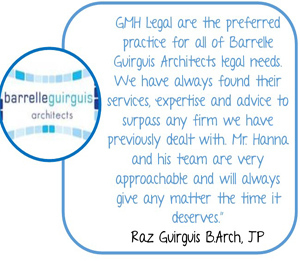 At GMH Legal, we are committed to providing our clients with high quality legal advice and services in all of our major practice areas of law. 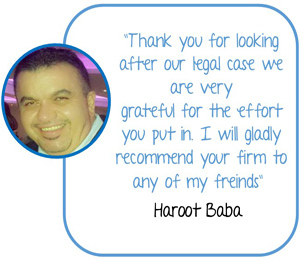 We work directly with our clients to gain a better understanding of their individual needs and objectives, and provide timely, and cost effective legal solutions. 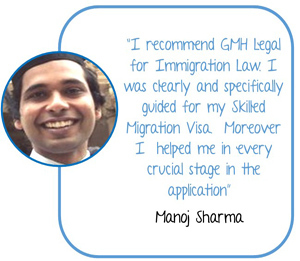 GMH Legal is a progressive and dynamic law firm built on a history of excellence. Our firm has proven abilities, expertise and networks that matter when you need to be at the forefront of current wisdom and practices. 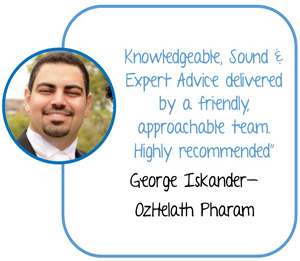 A firm with skilled people who can be relied upon to provide astute advice. 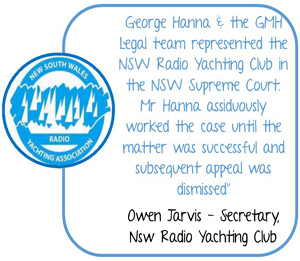 GMH Legal is a client-focussed Law Firm. 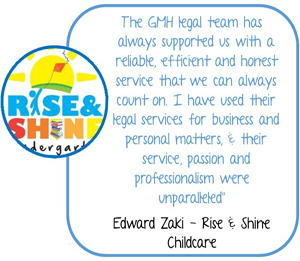 Our relationship with our clients is based on knowledge and personal contact, creating an understanding which produces quick responses and practical legal advice. We place a great deal of emphasis on understanding the individual and business operations of our clients in order to anticipate, identify, respond to and satisfy all their needs.